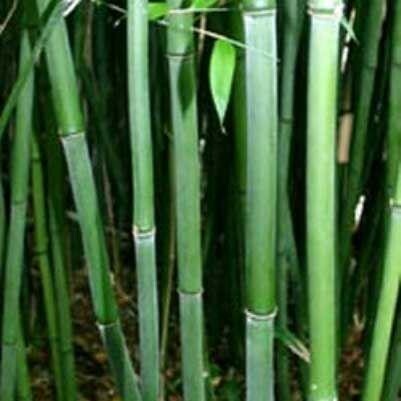 A wonderful bamboo with thick green canes and lush green foliage. One of the hardiest bamboos, it looks just as good after winter gales as it does in summer breezes. Excellent hedging/screening bamboo, relatively new to cultivation but quickly becoming one of the all-time greats. For the best display, grow in full sun to partial shade. Supplied at approx 150-180cms(6ft+) tall in approx 10 litre containers.